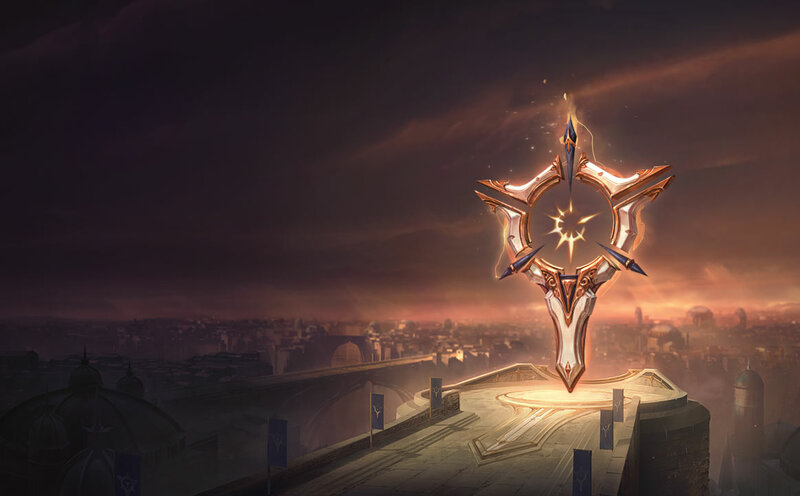 Empowered lane sustain, life-steal, and item efficiency. 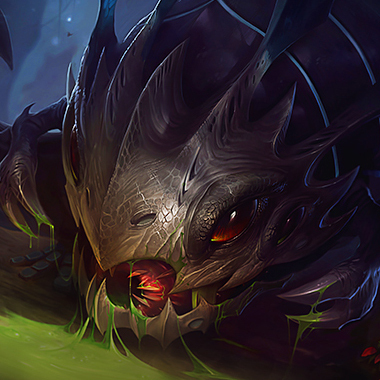 Kog is an artillery AD Carry, meaning his damage is directly related to the number of auto attacks he can get off in a fight and Lethal Tempo drastic ups that amount. Overheal allows you to absorb and sustain through lane poke so that you're able to stay healthy for trades in the mid game. Legend Alacrity further empowers your ability to pump out damage from auto attacks quickly. Thanks to the removal of Attack Speed cap from Lethal Tempo, you're able to build multiple Attack Speed items without capping out. Coup De Grace is the go to rune choice for reliable damage, espeically in the bot lane when looking to kill squishy targets. Manaflow Band is excellent for early lane phase harassment with [Q] and [E]. Gathering Storm is your late game insurance policy. The extra Attack Damage when multiplied from Lethal Tempo makes you the biggest threat in the game if you're able to hit 40+ mins.